Adelaide is one of my favorite names. I picked Jane Adelaide for my 4th child, who turned out to be a boy! But I have to say I haven't met very many people who like that name. My husband didn't like it, my friend thought it sounded like Marmalade. But I have a cousin who's name is Sophie Adelaide. My grandmother's name is Joyce Adelaide. 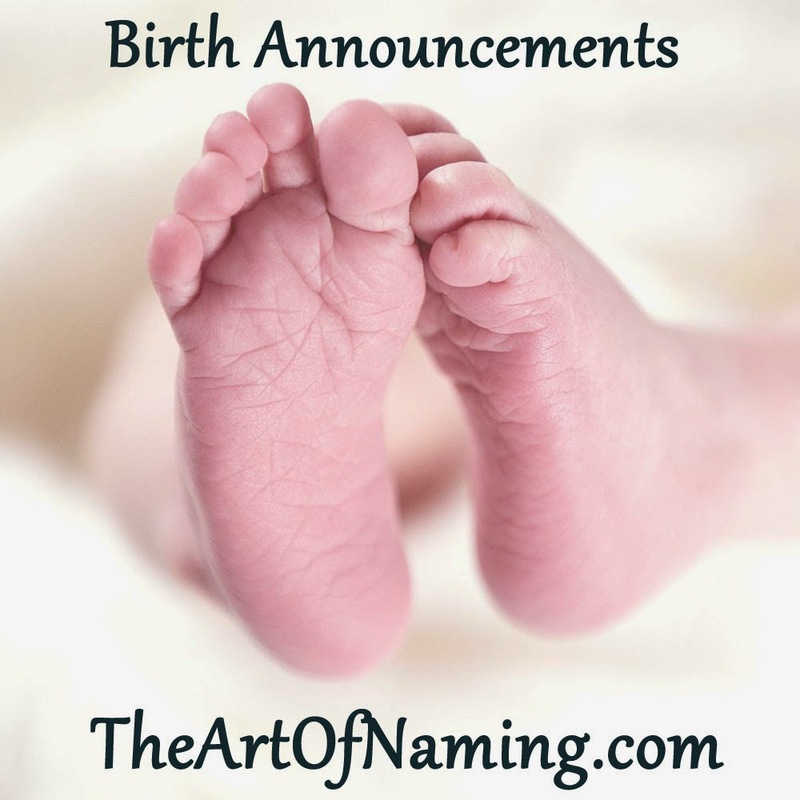 I think it's a beautiful beautiful name. 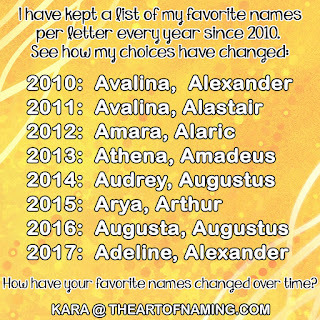 I also like the name Adeline, it's a little bit more trendy.